Should you choose Carpeting or Hardwood Floors in Hoover AL? Which is better for allergies? Which is easier to clean, carpeting or hardwood floors? This question has been brought up quite often by the customers of Heaven’s Best Carpet and Rug Cleaners. Both options have pros and cons. Recent studies indicate that a little over 50% of people still prefer carpets for many rooms in their homes, although hardwood floors are the new “in” item for most homeowners. Everyone wants hardwoods, and we have heard many people who suffer from allergies tell us they are getting hardwoods because they have allergies and they think hardwoods are healthier. Before you make this decision, read on. 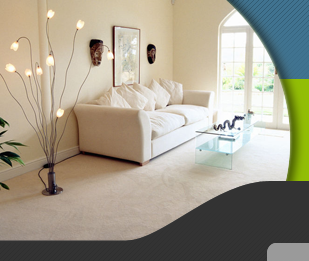 Carpet that is poorly cared for with infrequent vacuuming and cleaning can look old and matted within a few years. Hardwood, on the other hand, can acquire scratches from pets, furniture, and general use that can only be fixed by buffing and polishing with special cleansers and equipment. Whatever your choice, Heaven’s Best Carpet and Rug Cleaner can help make it easier to maintain. 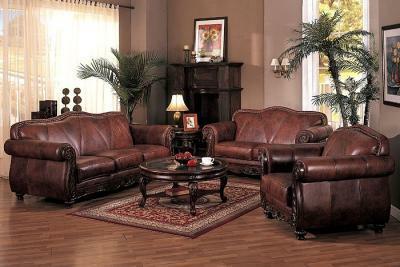 We clean, wax and polish hardwoods, as well as clean carpets. So, if you need help, call us for a FREE ESTIMATE and 15% OFF any Hardwood Cleaning & Polishing. Ironically, many people who love hardwoods accent them with area rugs to add warmth, color, and style. These can get just as dirty as carpet. Heaven’s Best cleans and deodorizes Area Rugs also. Call Heaven's Best Carpet & Rug Cleaners at (205) 618-9150 to schedule a carpet, rug, or hardwood floor cleaning. Bottom line: Even with allergies, you can choose Carpeting or Hardwood Floors in Hoover AL. As long as you keep them cleaned and well maintained, you can go with whichever floor coverings you love. Get a FREE ESTIMATE on Hardwood Floor Cleaning!